 Welcome to Day 8 of the #OolaForChristians Challenge. For the last 7 days we have looked at the 7 key areas of life (the 7 F’s of Oola) and made strides to make positive change in these areas. 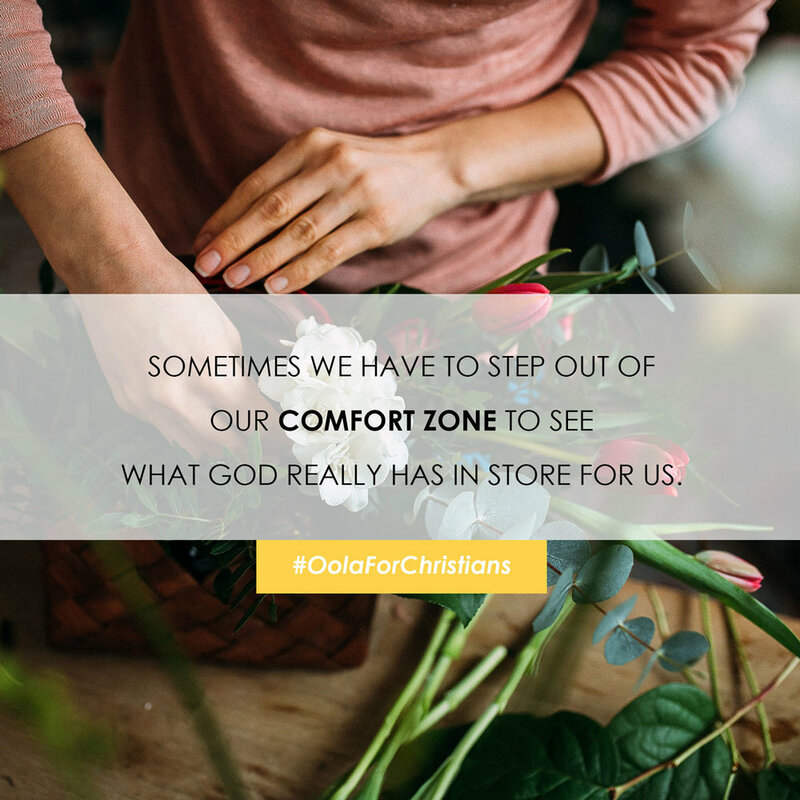 Looking back as we wrote Oola for Christians, it was apparent that Jesus was not on a mission to change people, but awaken them to who they are and who He is. As we venture into this next section of this challenge, our prayer is that you awaken to who God has created you to be and know that when we are on the path he has created for us all things are possible. Over the next seven days, we are going to deal with traits we call OolaBlockers. Blockers are simply the things that get between you and your dreams. If you have not written down your dreams, take the time to at least write one right now. Don’t wait another second to put a pen to paper about what is in your heart. In the Oola for Christians book we teach you how to overcome an OolaBlocker through the three step process of “Ready, Set and Go”. When you encounter a Blocker, first simply call it out. For example, I am feeling fear in this moment. Then, set it in its place. As yourself, what does my life look life if I give in to this blocker? Conversely, what does my life look like if I overcome? Finally, what is the action step I can do right now (20 seconds of courage) to overcome this blocker? For the next 7 days we will walk you through this and together we will change our life and the world around us. Day 8 - The first (and most common) OolaBlocker is Fear. This is something that every single person on the planet deals with at one time or another. Is fear the thing that is stopping you from getting your OolaLife? Today we want you to confront that fear. Practice the Ready-Set-Go method. Visualize a big dream that evokes fear. Call it out; “I am afraid of _____.” Put fear in its place by imagining what your life will look like if you give in to fear. Will you feel better about yourself or worse? Stronger or weaker? Empowered or defeated? Next, visualize how you will feel if you break through. Again, ask yourself, do you feel better about yourself or worse? Stronger or weaker? Empowered or defeated? Then, identify the action step required, find your 20 seconds of courage, and push through. READY: I have a dream of working for a non-profit and the thought of pursuing it creates fear in me. SET: If I give into this fear, my purpose will not be fulfilled and I will not have the joy I feel this move would provide. If I break through fear, I know I can do what I was created to do. GO: Create and post resume. As you do this, realize that fear isn’t the absence of faith but it is saying I trust God with my fears and I have the faith to live the life I was designed for. God, you are so awesome. Your Word says that as I walk through the valley of the shadow of death I will fear no evil because you are with me. God, thank you for always being with me, for always being for me and being faithful even when I am not. I ask today that you would remove fear from my life because it is not from you. Help me to understand that my thoughts are not your thoughts and my ways aren’t your ways so I can trust you with the big picture.